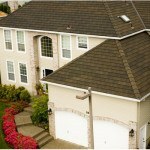 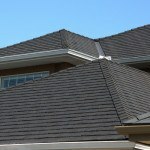 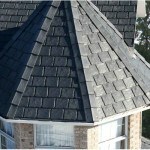 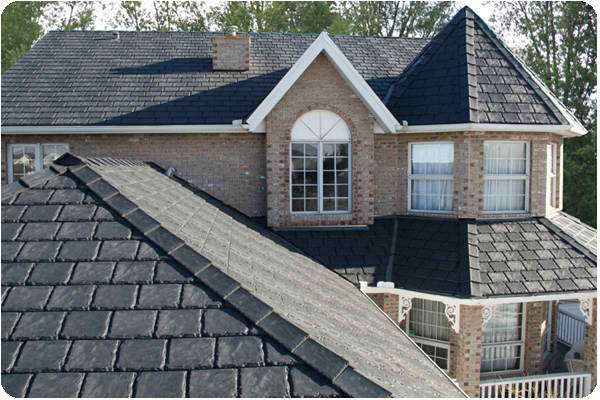 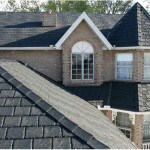 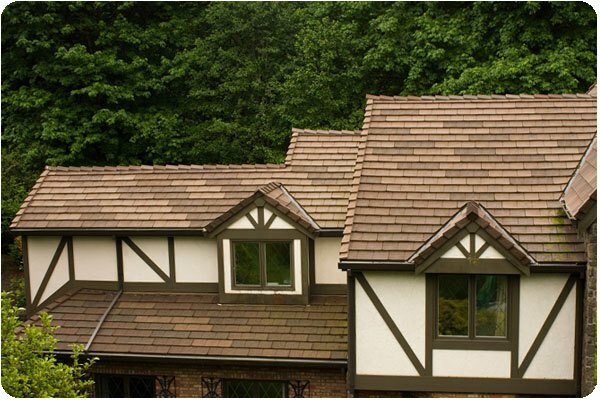 A classic look does not have to be limited by traditional roofing materials. 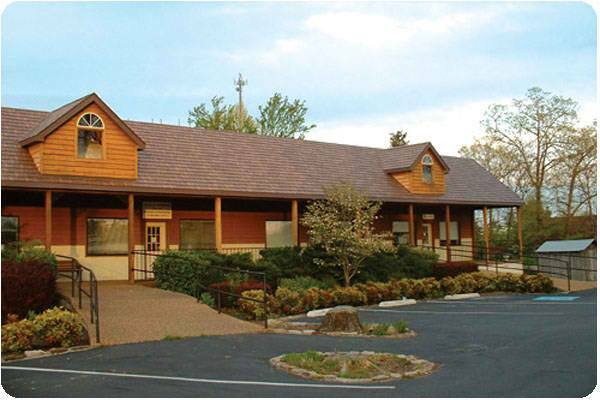 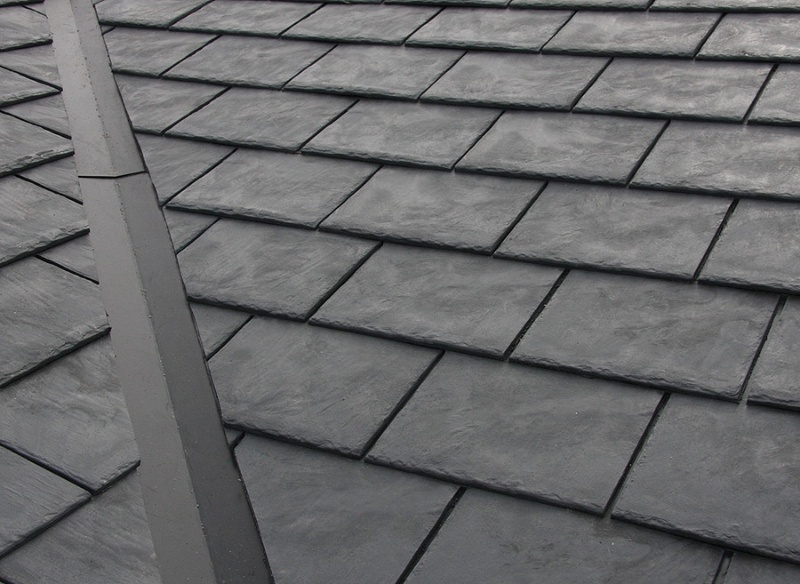 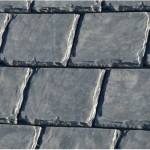 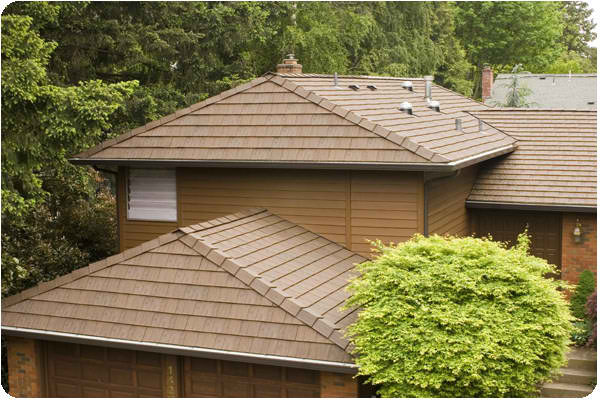 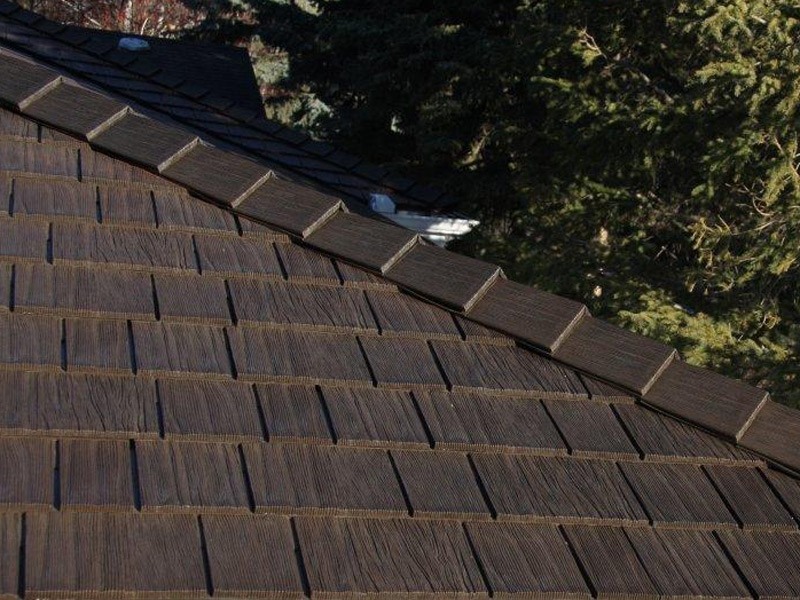 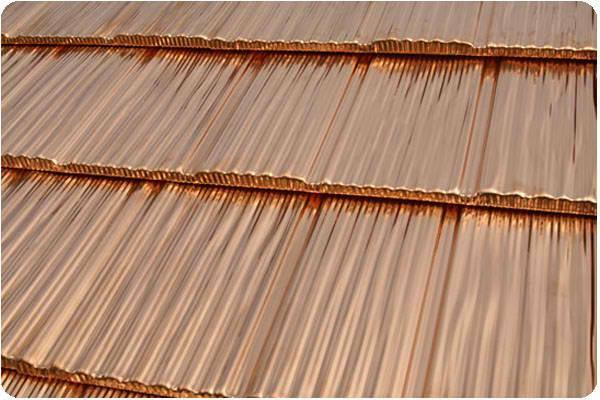 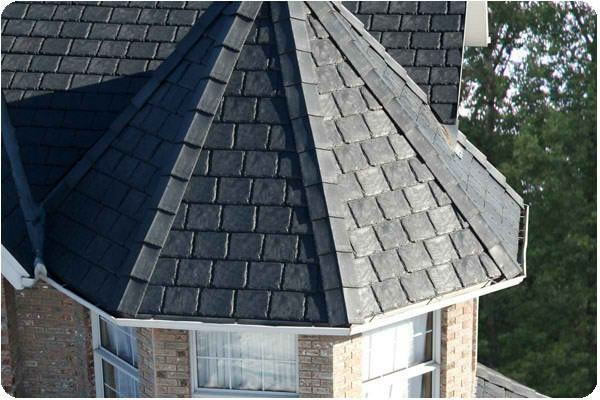 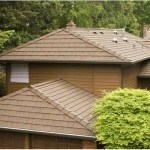 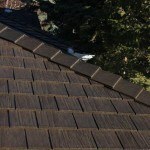 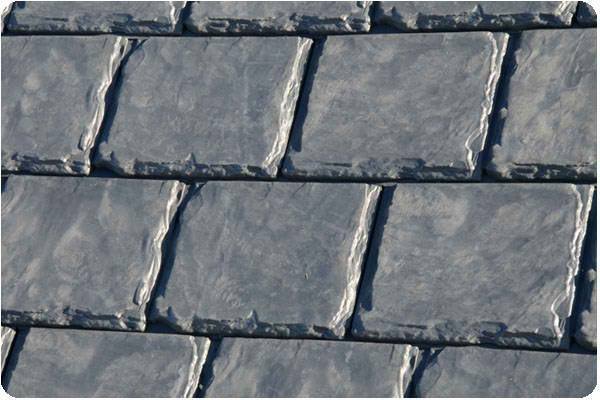 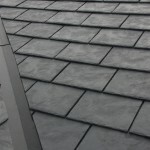 Keith Green Construction has beautifully designed metal roofing that resembles wood shake, tile or slate. 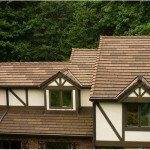 Your home can have a rustic, natural appeal without sacrificing storm-readiness. 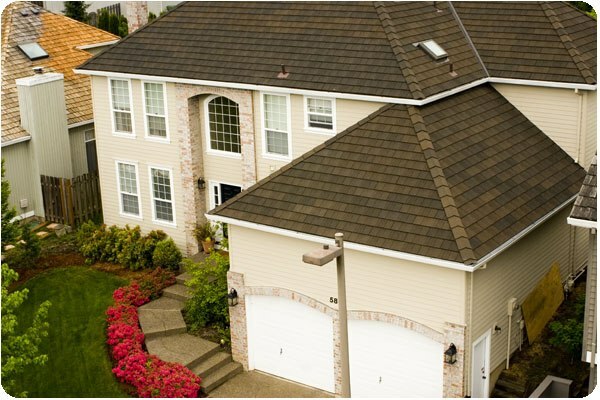 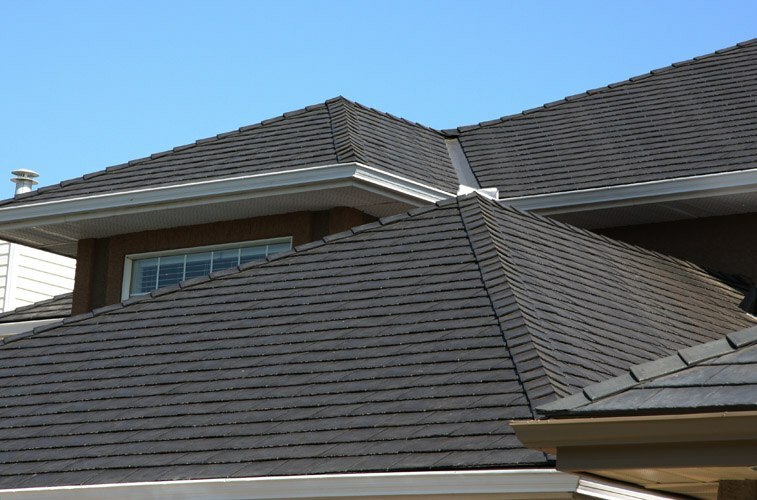 Our metal roof installation and metal roof repair services ensure that your home is well-protected from extreme weather, while keeping the integral design of a well-built roof. 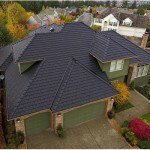 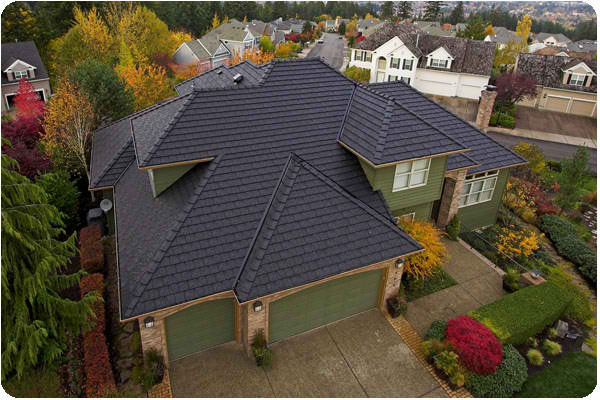 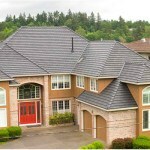 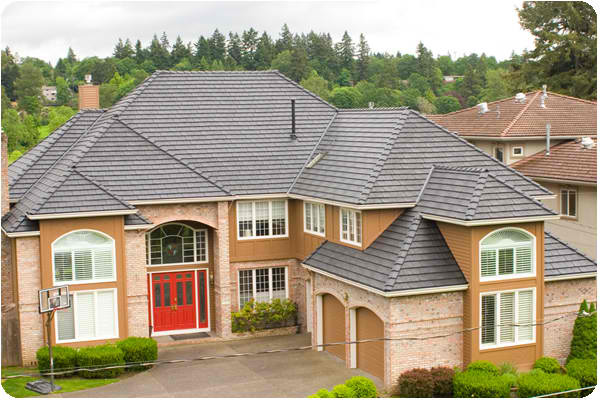 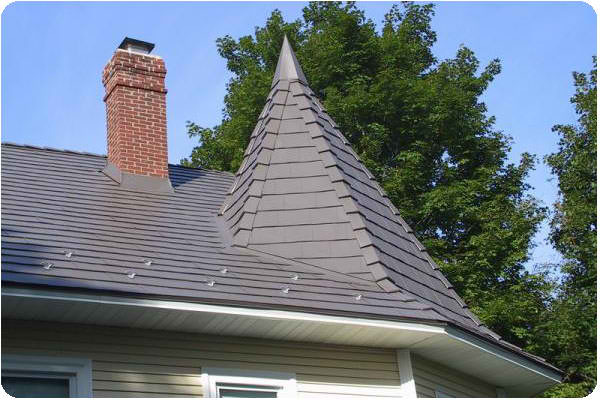 To find out more about our Portland metal roofing options, please contact us today.